We bring forth high-quality Emergency Jump Starters for the global market. We are one of the most relied upon Manufacturers, Exporters, and Suppliers of Emergency Jump Starters from China. 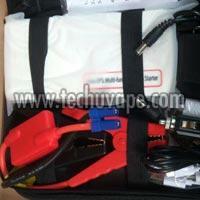 These Jump Starters are appreciated for being highly portable and efficient power solution to battery emergency. 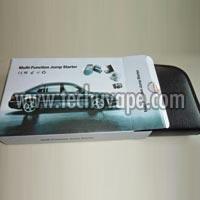 They are made using premium components and are offered with the guarantee of quality. To avail them at competitive prices, contact us! 4. LED flash, strobe, SOS signal light. 6. 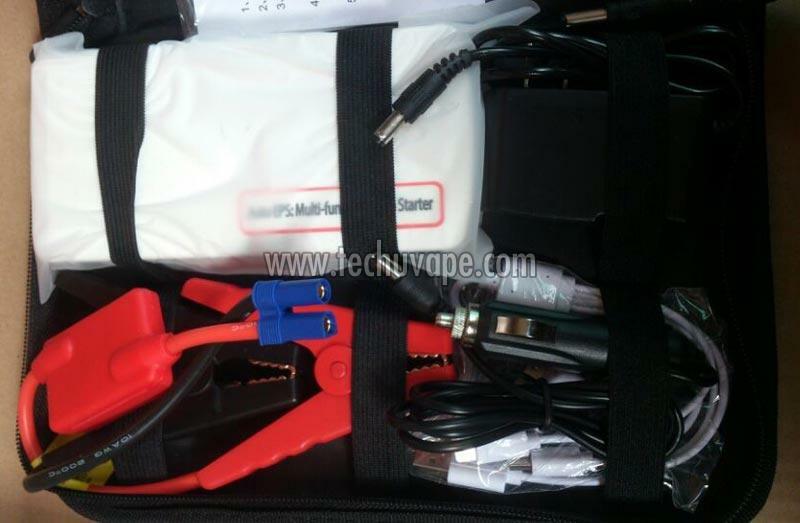 It Support 12V vehicle jump starter and charge for various cellphones, PSP, MP3/MP4, PDA, Laptops, car refrigerator / cool box. 9. Battery can be charged at home using a wall charger or inside the vehicle using the cigarette lighter adapter. 11. Safe, reliable, and perfect for everyday driving, traveling, outdoor activities, and emergency home use. 5V/2A; --- Mobile phone, Tablet PC, PSP, MP3/MP4. 12V/2A; --- Car refrigerator, blast pump, etc.